Posted on May 9, 2018 at 2:15 am. 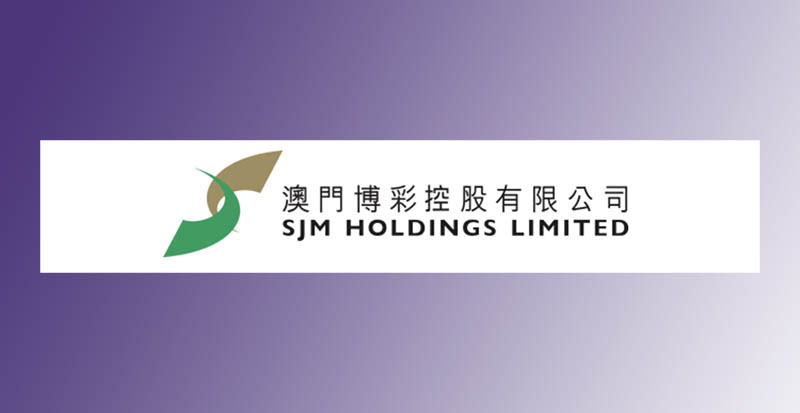 The Macau-based SJM Holdings recorded a 25.8% rise in its net profits year-on-year. This result is reported in its Q1 2018 report with the company seeing a 6.7% increase in gaming revenues from the 1,004 million in 2017 to 1,071 million this year within the same period. Overall the gambling company achieved a total net revenue of $1,095 million. The largest portion of the revenue came from slot machines that saw a year-on-year increase of 14.6% to $3.74 million. Also, mass-market gross gaming revenue increased by 9.5% year-on-year from the Q1 figure of $667 million in 2017 to $731 million in the same period. SJM holding was able to strengthen its earnings before interest, taxes, depreciation, and amortization (EBITDA) from $107.4 million in 2017 to $125.7 million, which is an increase of 17%. Despite the increases, the VIP gross gaming revenue declined from $628.8m last year to $621.8m in 2018, which is a 1.1% decrease. The Chief Executive Officer of SJM Holdings Limited Ambrose So said he was happy with the increases. “We are very pleased that our efforts to strengthen mass market and VIP businesses combined with cost controls have resulted in material increases in SJM’s EBITDA and Net Profit during the first quarter,” he said. Figures by Macau’s Gaming and Inspection Bureau also showed a 27.6% year-on-year total industry growth for the month of April. This shows that most operators in the Macau region saw an increase in revenue.